We hope that you find our site as useful and informative as our staff is! 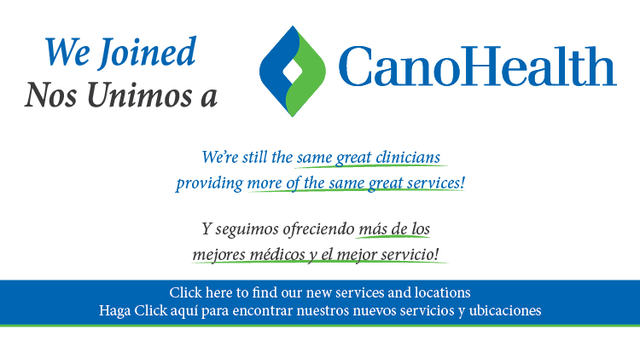 As you navigate our Hialeah medical site please take note of all the many different functions it has to offer. Our Hialeah clinic has been serving the greater Miami area for over 20 years and currently services patients from all of the surrounding areas, including: Hialeah, Miami, Miami Gardens, Doral, Perrine, Cutler Ridge, Coral Gables, South Miami, Hialeah Gardens, Miami Lakes, Kendall, Miami Springs, Opa Locka, Pembroke Pines, Miramar, and many more cities within our community. 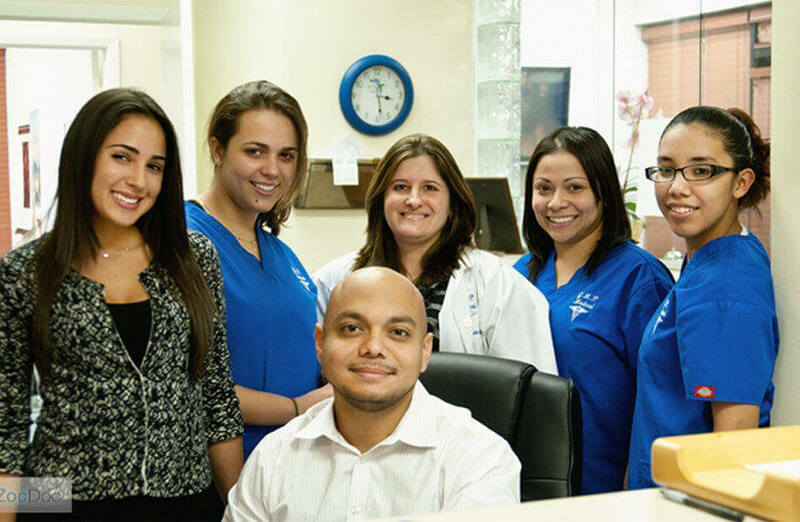 Our Hialeah doctors are considered to be some of the best in the region who continually increase their knowledge and skills in order to stay current with medical practices. In an effort to serve all of our patients to the best of our ability, we have added new and revolutionary services over the many years including Ultrasound, EKG, Pap smear, Lab and Blood work, Workman's Comp Consultations, and patient transportation services. We feel that over the last 2 decades we have developed a family-orientated approach that has enabled us to service up to 3 generations of South Florida and Miami residents. We pride ourselves on the fact that our staff has been as consistent as our location and that many of them have been with us for well over a decade. Come and experience our friendly and professional staff for yourself and let us help you on the path to better health. Intravenous (IV) Nutritional Therapy delivers a powerful dose of vitamins, minerals, amino acids, and other vital nutrients directly into the bloodstream for quick and safe 100% absorption at high doses that would never be possible through oral supplements.. This allows you to detoxify, nourish and hydrate your cells from the inside out for dramatic, long-lasting and often instant results. 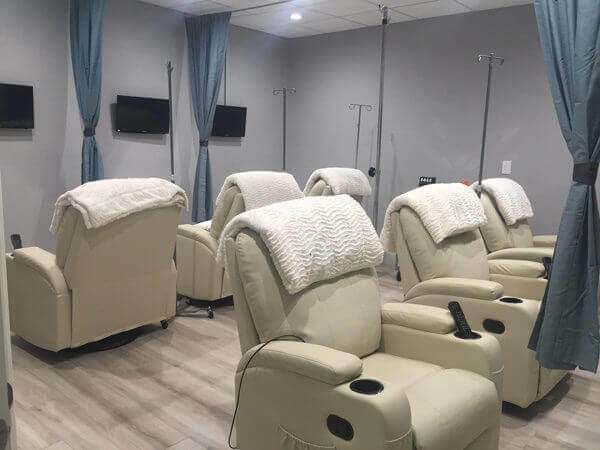 Now you can experience the once exclusive "little secret" of celebrities and athletes, and benefit from the impact of our revitalizing and rejuvenating IV therapy. To Request an Appointment, please fill out the following form and we will contact you for confirmation.